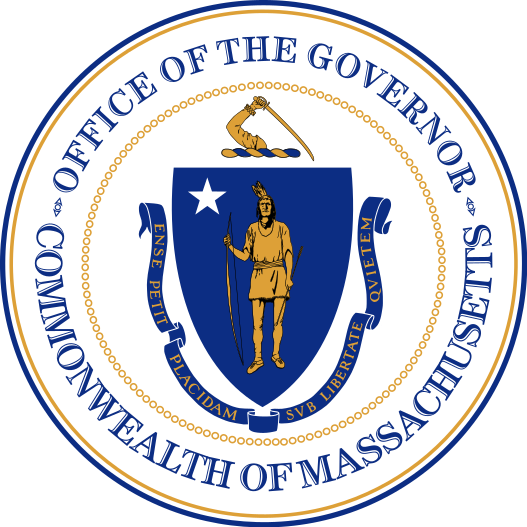 BOSTON — Today, Governor Charlie Baker nominated Michael P. Welsh to the position of Associate Justice of the Palmer District Court. As a lifelong resident of Massachusetts, Attorney Welsh has had a distinguished career at the bar of more than 25 years. Attorney Welsh is currently the head of litigation at the Law Office of Howard M. Kahalas in Boston, where he has practiced since 2007. He primarily handles criminal, civil, real estate and probate matters. Prior to his current role, Attorney Welsh represented clients in civil, criminal and workers’ compensation cases at Rubin, Rubin & Wilcox in Worcester. While with the Law Office of Donna Gully-Brown, he served as in-house counsel to Travelers Insurance Company. From 1989 until 1999, he worked in his own general practice firm in North Grafton, where he represented clients in the areas of workers’ compensation, criminal defense and personal injury. Before becoming an attorney, Welsh worked in general accounting for local businesses in Westborough. He regularly commits himself to giving back to the community through more than 30 hours of pro-bono legal work each year. Attorney Welsh earned his Juris Doctorate from the Western New England School of Law after earning a Bachelor of Arts in accounting from Assumption College in Worcester. He currently resides in Sutton, MA with his family.